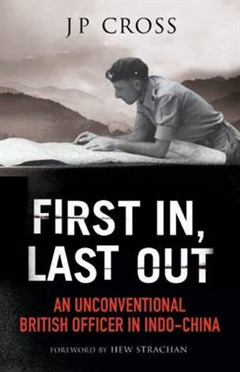 This is the astonishing tale of two episodes in the life of Colonel J P Cross, jungle fighter and linguist extraordinaire. 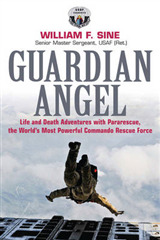 As a young officer at the end of the war against Japan in 1945, he took part in counter-insurgency operations against the Vietminh at a time of chaos and confusion. Sent to the area to help disarm the defeated Japanese, Cross found himself commanding a battalion of the very same troops against the Vietminh. 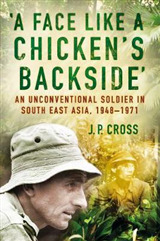 That period provides the backdrop to Cross s experiences as British Defence Attache to Laos between 1972 and 1976\. His mastery of the languages of the region allowed him rarely-accorded access to high Laotian political circles. 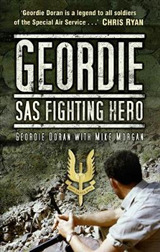 Allowed to wander at will even by the Communists, he was in the unique position to survey the subterfuge and rivalry surrounding an overlooked yet fascinating sideshow to the Vietnam War. 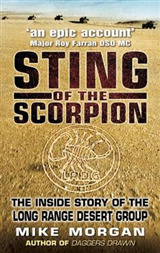 A remarkable man, J P Cross provides an absorbing account of his life amidst the cut and thrust of Laotion politics. Go! Go! Go! : The SAS. 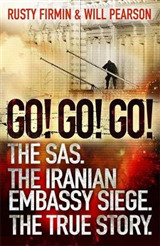 The Iranian Embassy Siege. The True Story.